After an already mammoth year of touring, Grizzlee Train announce new east coast tour dates in further support of the Burned Him Again EP. Included in the tour is another trip to the Nashville, USA for showcases at the world renowned Americana Music Festival. Dates & venues below, ticket info under GIGS tab. 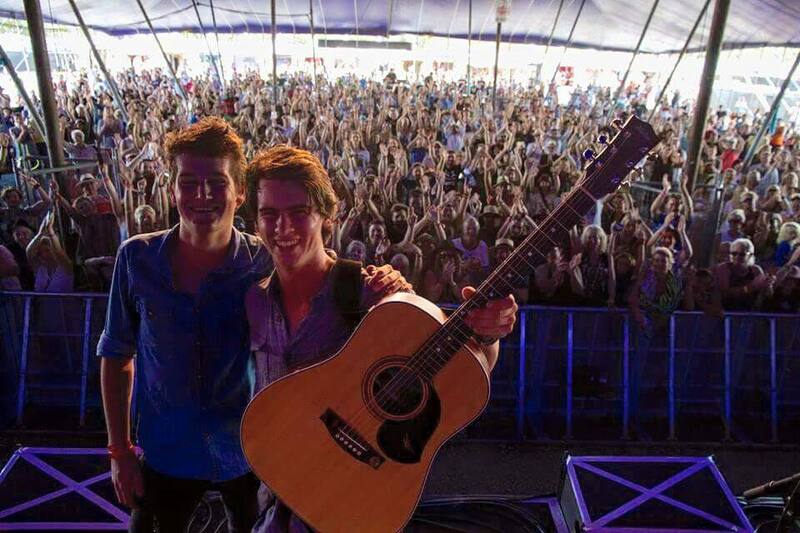 Grizzlee Train have been crowned winners of the 2015 Byron Bay Bluesfest Busking Competition, beating an array of talent from all over the country to take home the top prize. As a result, they opened up the Delta Stage at the prestigious festival to a massive crowd of blues lovers. GRIZZLEE TRAIN'S debut EP 'Come Back Around' has skyrocketed to the top of the Australian iTunes charts. As of the 10th of February, the record is the number one original blues album on the popular music download site, out-ranking names such as The Black Keys and Joe Bonnamassa. Opening track 'Morning Bell' has also peaked at number 15 on the blues singles charts. AS OF JANUARY 2015, GRIZZLEE TRAIN will be hitting the road as part of the Kasey Chambers band. A 24 date tour across two countries over two months, including gigs supporting the likes of Kenny Rogers and The Eagles.